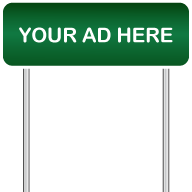 We have a variety of great promotional opportunities for businesses. By supporting our races your company is presented to thousands of active people from all demographics. There are a lot of flexible packages that will get your name out using many types of media. We have a strong web presence with our web site, Facebook and Twitter. 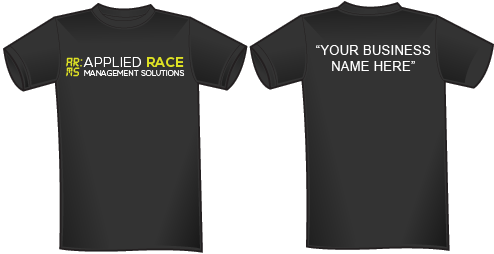 Your company can be seen in print as well, on the back of race shirts, newspapers, applications and more. Contact Us to discuss how we can work to get your name out there.